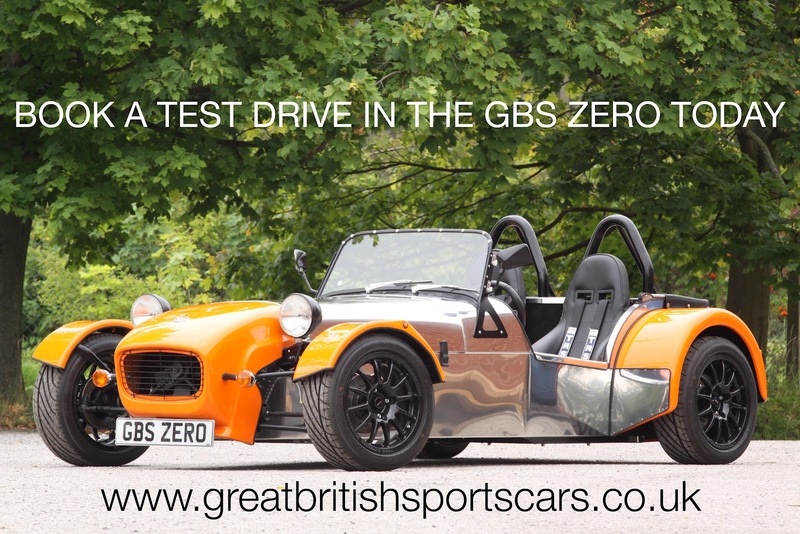 This weekend Great British Sports Cars will be attending Waddington International Air Show We will be displaying the GBS Zero and a small sample of parts which are available from www.kitspares.co.uk To see what other shows and events we will be attending throughout the year please visit our website. Both GBS and Kit Spares are now on facebook, follow the links to become a fan today! Kit Spares is adding new parts everyday and are now pleased to be stocking a range of Reconditioned parts please visit www.kitspares.co.uk to see our full range. 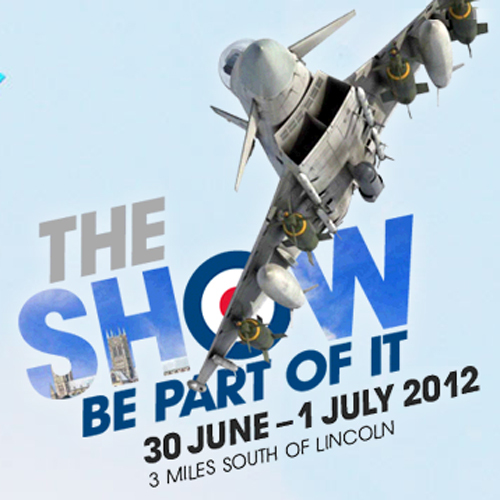 Become a fan of GBS and Kit Spares on Facebook today!